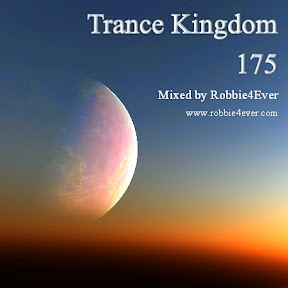 Trance Kingdom 175. 136 bpm. Mainly Psy trance in this one. With tracks from E-Clip, Lyctum, Liquid Soul and Abstract Vision. Next upload will be Trance Anarchy with 140 bpm, all the way. Join my Facebook group, it's free! The link can be found in the 'More Info' section.